LONDON, October 8, 2018 – Veteran providers of advanced blockchain education B9lab have integrated Coinbase Commerce, making it easier than ever for the crypto community to access the best blockchain developer training on the market. Coinbase Commerce is a new service that enables merchants anywhere in the world to accept multiple cryptocurrencies directly into a user-controlled wallet. We are happy to be able to offer a peer-to-peer method of payment, so our community can see and benefit from the utility of decentralised technology right away, even before they start their training with us. 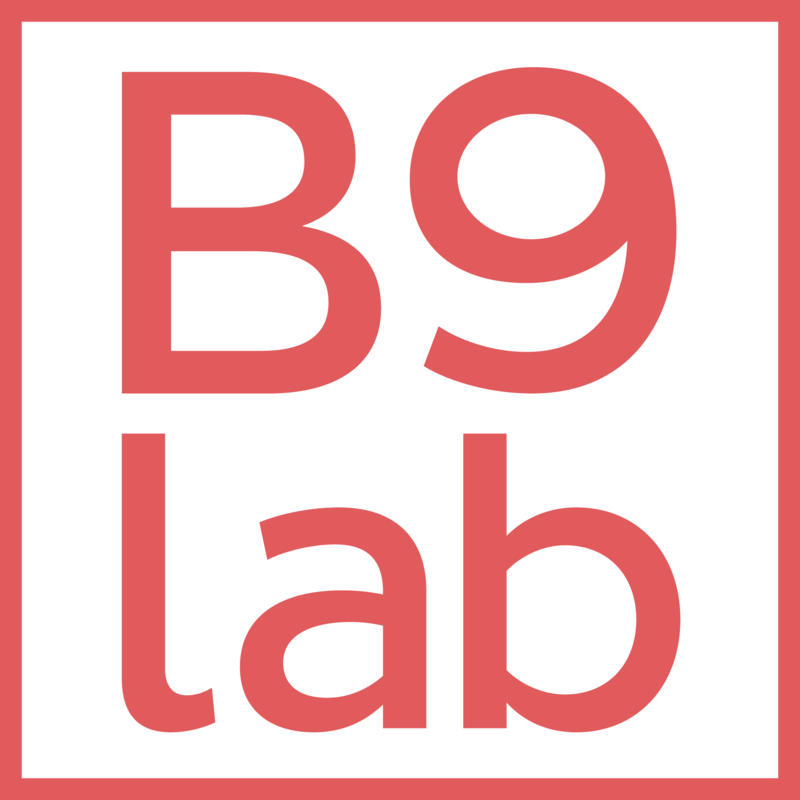 “We are also happy to be able to offer a peer-to-peer method of payment, so our community can see and benefit from the utility of this decentralised technology right away, even before they start their training with us,” remarked B9lab co-founder Elias Haase. Still, significant barriers to mass adoption remain, caused by a lack of knowledge about cryptocurrency and blockchain technology in general. Even though merchants can save a great deal of money on transaction fees by accepting digital currencies, they still need to be educated about it in order to understand it fully and eventually integrate them into daily operations. “That means there is still plenty of work for us to do still on the education side,” said Haase.